My picky daughter has recently discovered that she loved eggs. She like them in every form, scrambled, fried & hard-boiled. This is great news to me, as my husband & I love them too. We just finished an extra-large carton of eggs. Normally, I would store the egg carton away to use for craft projects at a later date, but since we are moving I can no longer hoard things away. What does that mean to us? That means last night we made a lot of egg carton crafts. 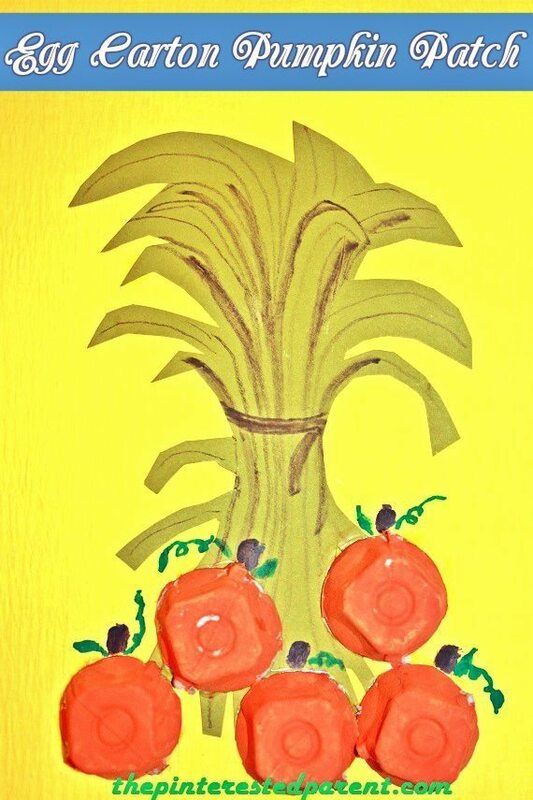 We decided that we were going to make pumpkins & jack-o-lanterns, so we cut up our carton & painted each piece in orange & then let them dry. 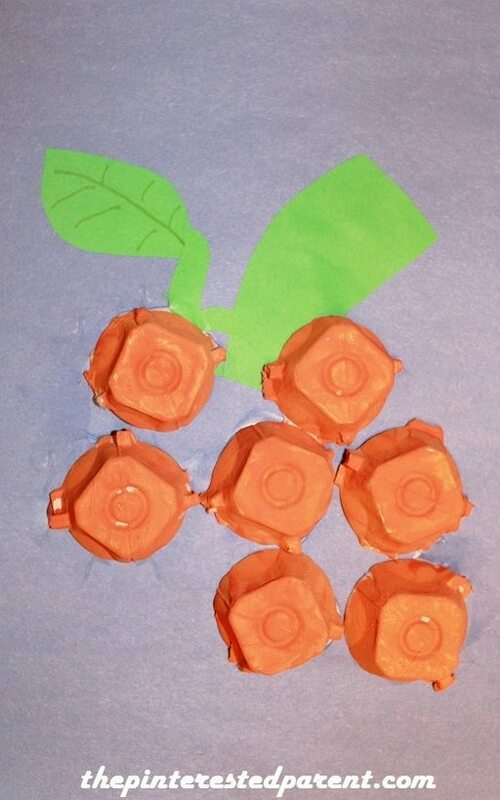 For our first craft, we cut a stem & leaf out of construction paper. We glued them down to another piece of paper. We took 7 carton pieces & glued them around each other to form a circle. Here was Mai’s finished project. 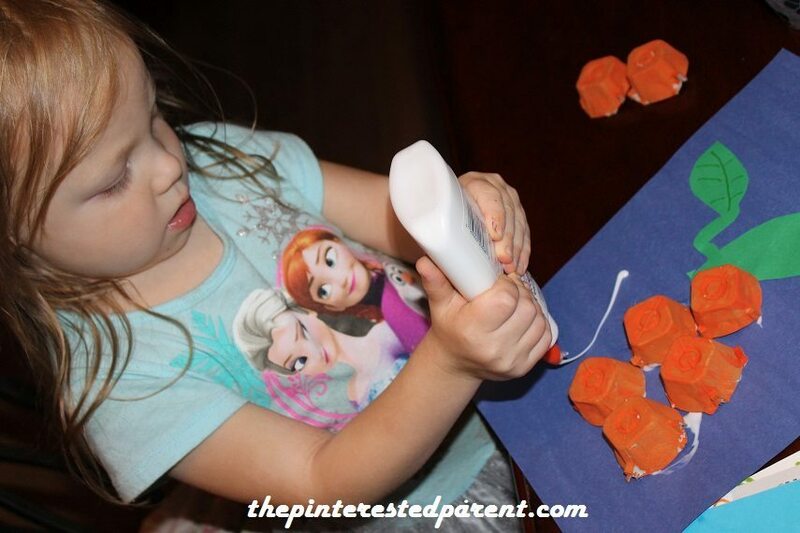 Don’t forget that each child’s abilities are different in crafting. Mommy went a little further & made her project into a jack-o-lantern. We used construction paper for the face. Next we made more jack-o-lanterns. Glue two painted carton section to each other. 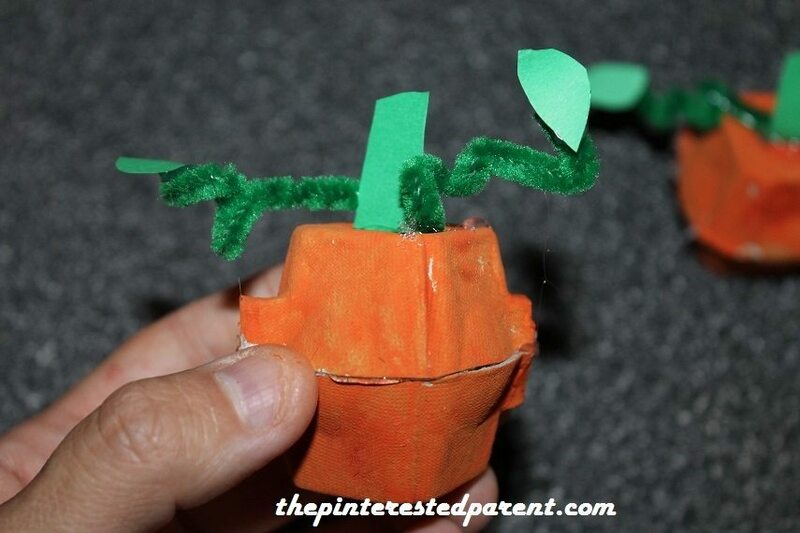 Cut out and glue a stem to the top. Fold a pipe cleaner in half & curl the ends to form vines. 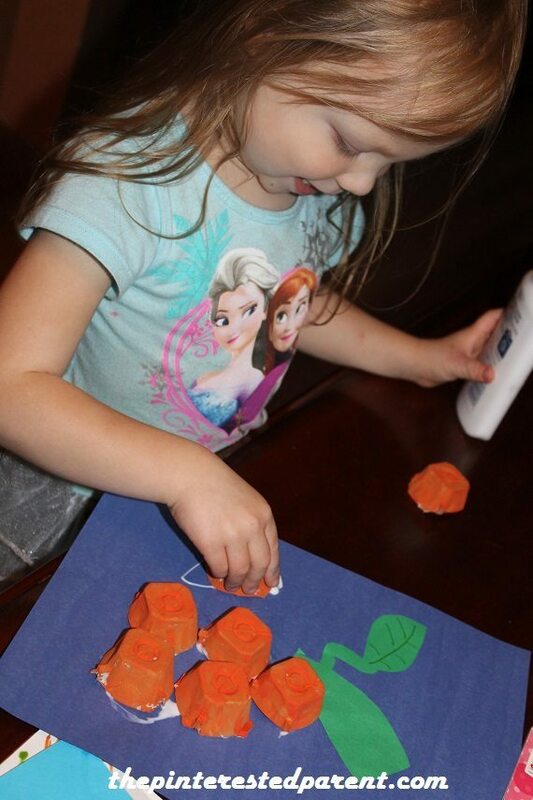 Glue construction paper leaves to the end. 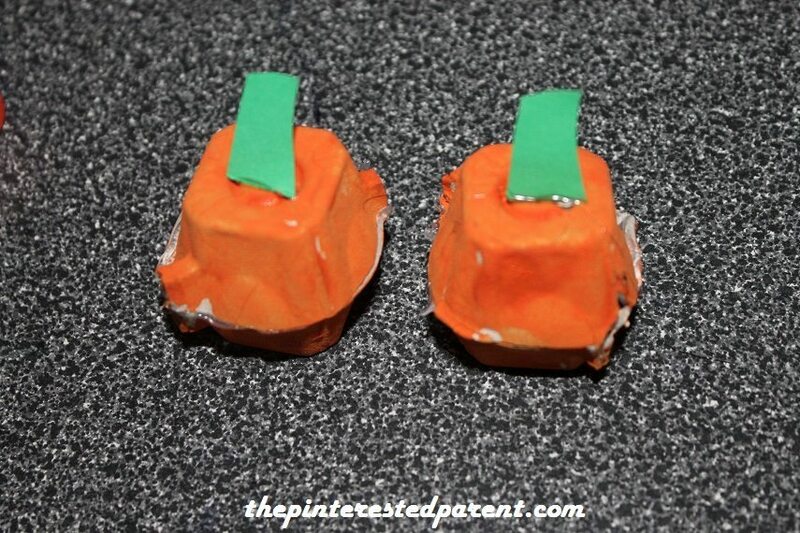 You may leave these as pumpkins or cut out small face pieces out of black construction paper. 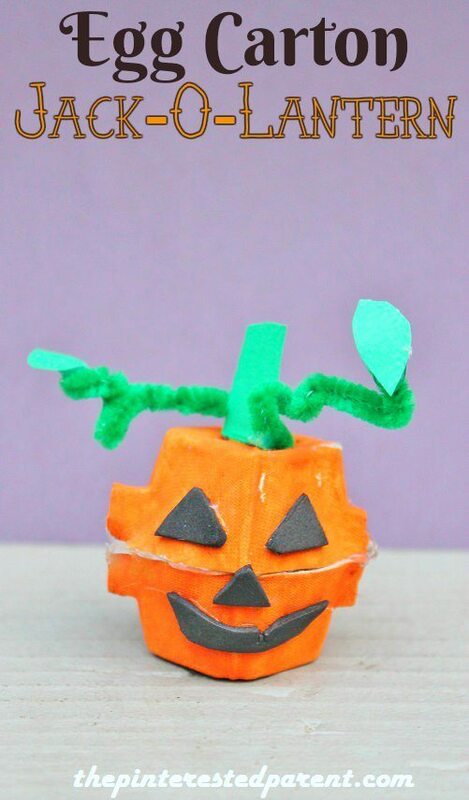 Our last craft was a pumpkin patch. 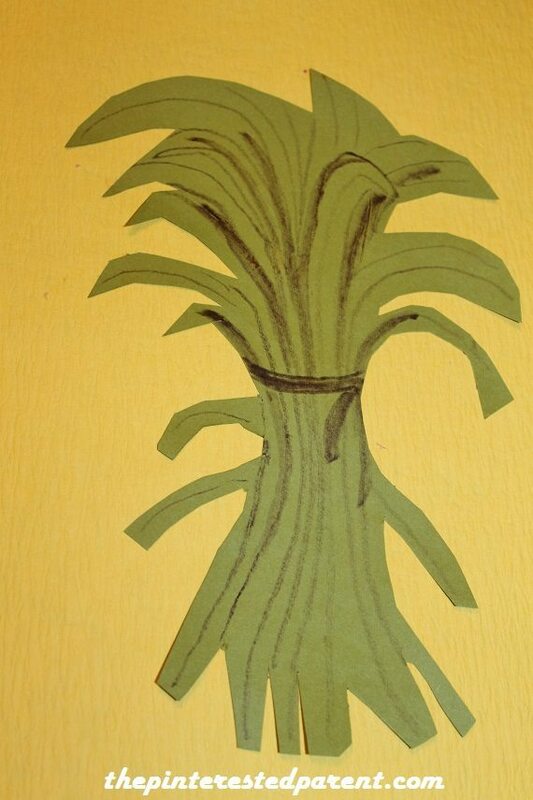 We cut out a corn-stalk & glued it to the paper. 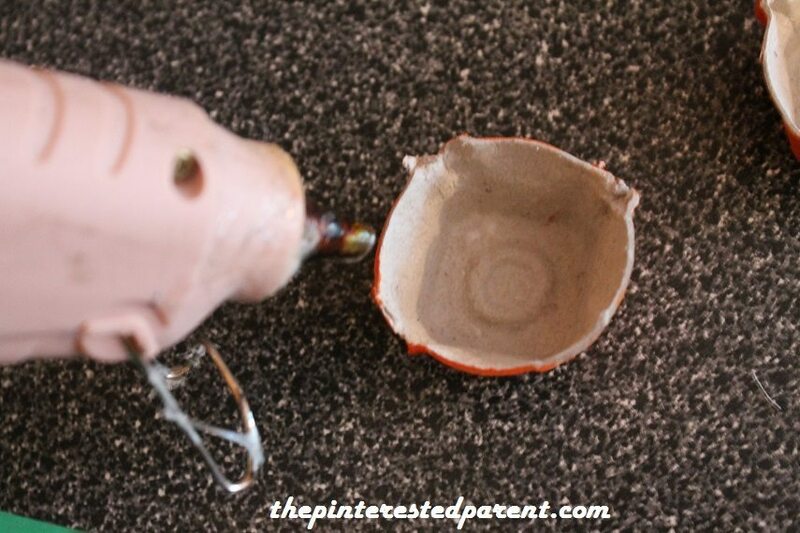 Glue the carton pieces around the stalk. Draw in the stems, vines & leaves. 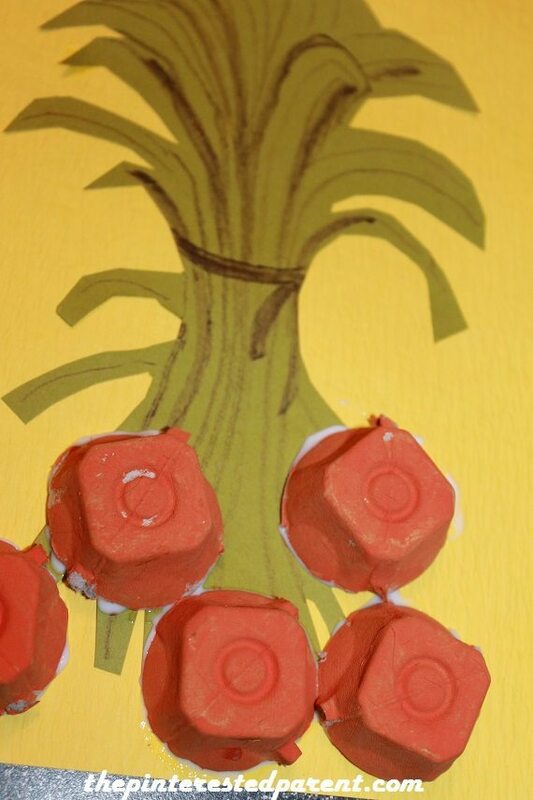 We used up every bit of egg carton & made a ton of cute and fun crafts. Eggs is one of the rare foods. Lol! Mai is still super picky. 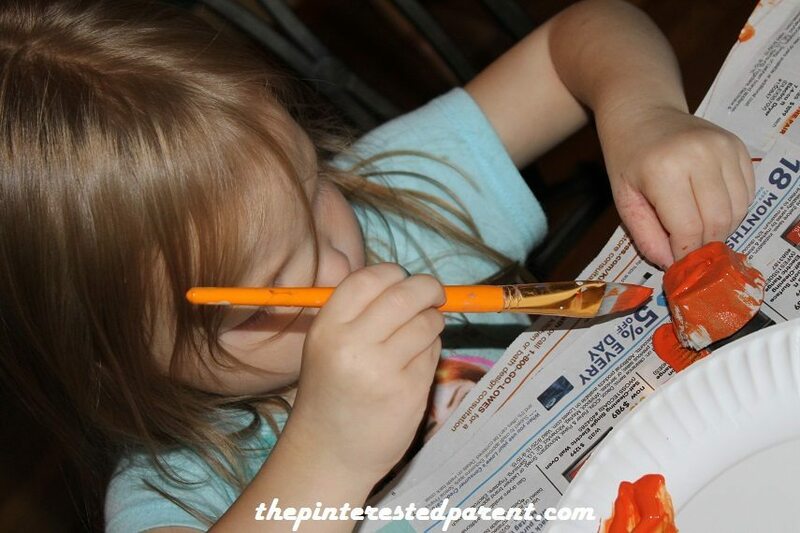 Pingback: 18 Fall Crafts that Kids Can Do - Try Them Today!